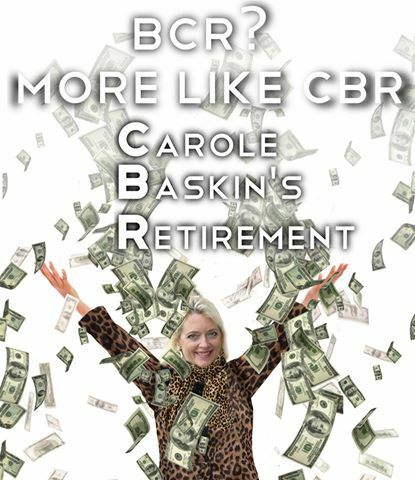 Big Cat Rescue-BCR-Carole Lewis-Carole Baskin-Wildlife on Easy Street…ALL one and the same-Watch these videos!!! The donations sent to Big Cat Rescue are NOT being used for cage improvements-Are Not going to animal care but instead those donations are being used for politicians and lobbyists, HSUS, large salaries to members of Baskin’s family and being hoarded by Carole ‘Lewis’ Baskin. ~ by topcatsroar on April 8, 2016.